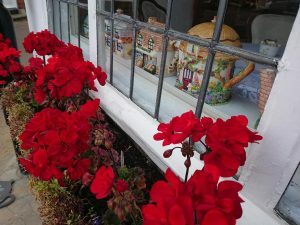 If you can dream it you can do it………. 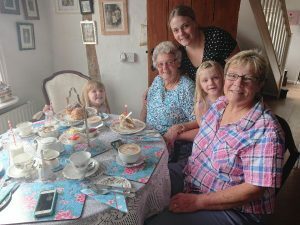 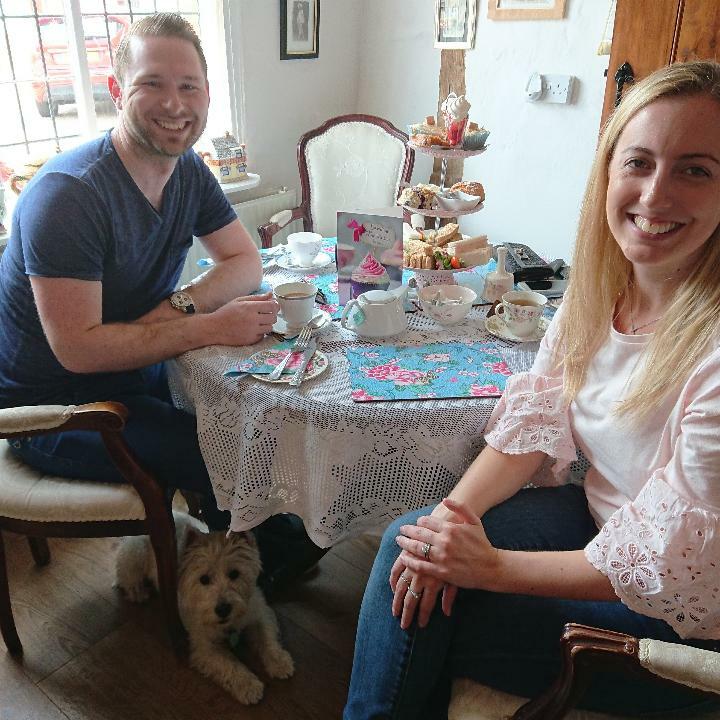 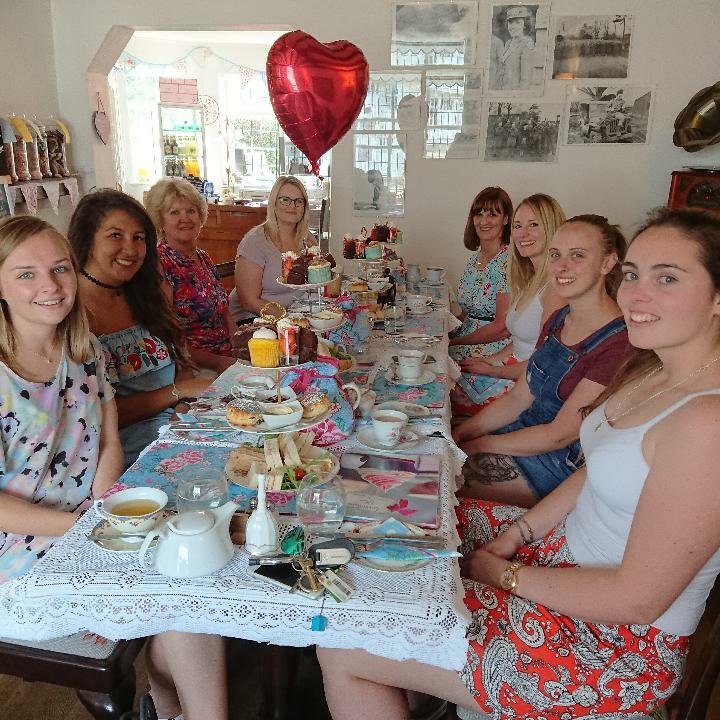 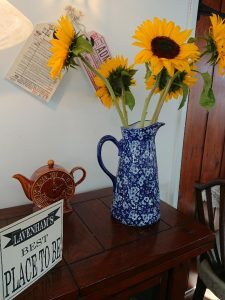 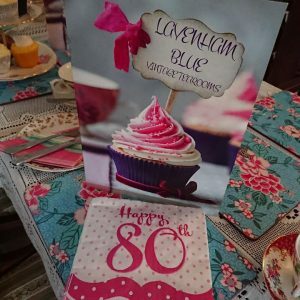 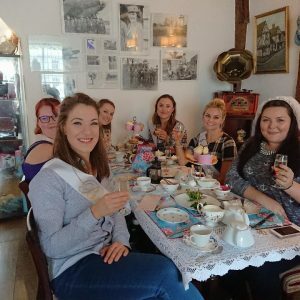 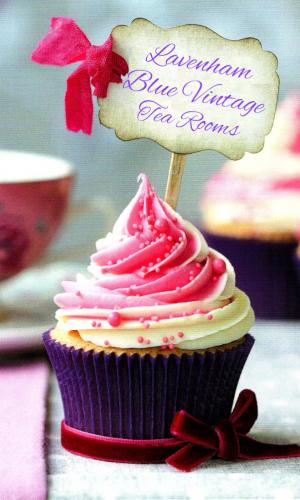 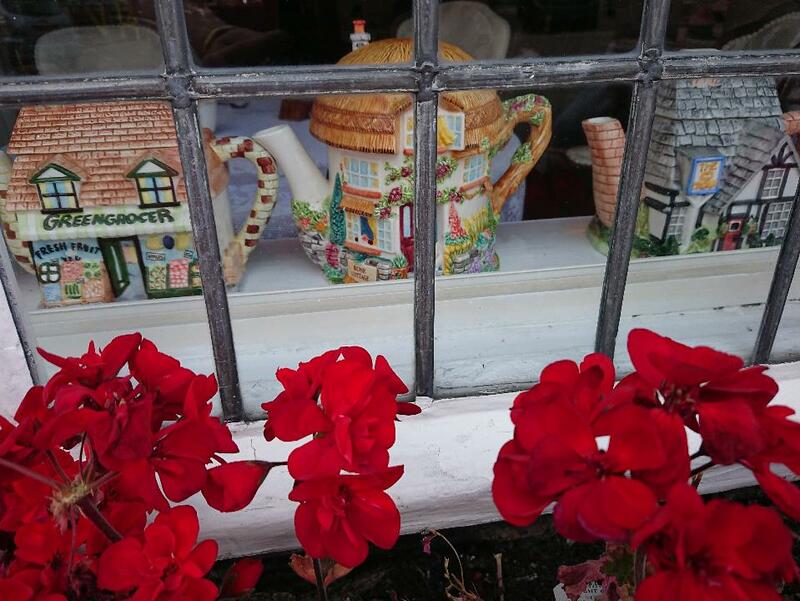 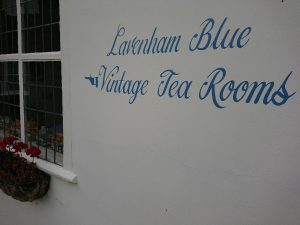 Lavenham Blue Vintage Tea Rooms is a much loved business owned by Amanda Mortimer. Back in 2016 after experiencing a life changing illness, enough was enough, it was time to live life to the full and so the story began! 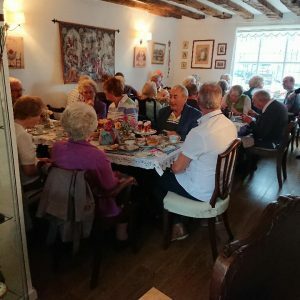 With great support from the community of Lavenham and most importantly my Mum, I have converted the downstairs of my Grade II listed 15th Century timber framed cottage, a much loved home into a beautiful tea room. You will find us in the heart of Lavenham with views across the market square onto the magnificent Guildhall. 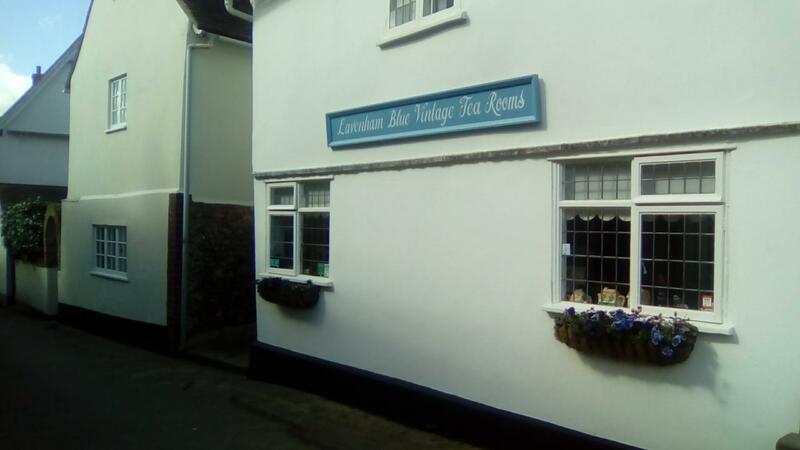 Be taken back in time as you enjoy the Ink Spots or maybe Glenn Miller being played on the gramophone. Four generations of original family photographs hang on the walls – look out for my Mum as a three year old who is now in her seventies and is chief scone maker! 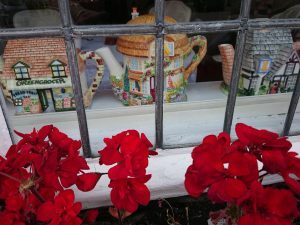 Enjoy your tea or coffee from bone china tea cups, with pretty tea cosies to keep your tea warm. 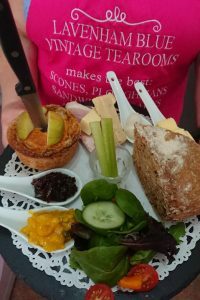 We use the Bakers two doors down for our bread, Heeks Grocers four doors down, and Lavenham Butchers on the high street. Our traditional afternoon tea has become a firm favourite from our extensive menu. 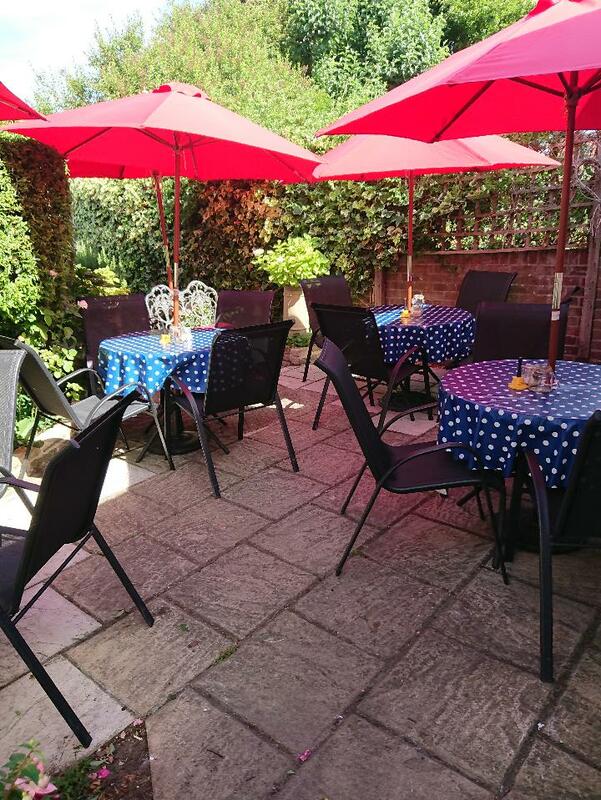 There is a courtyard garden which is a real sun trap. Dogs & well behaved owners are welcome! 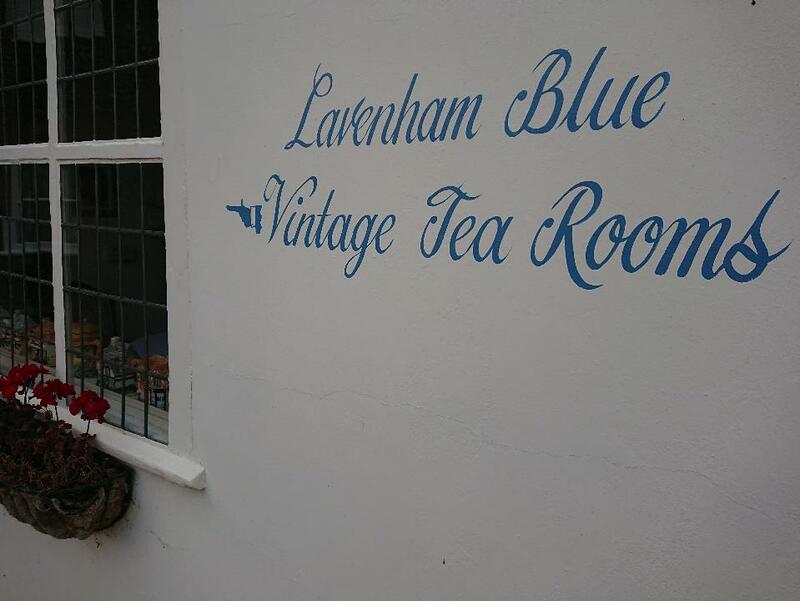 Myself and Team Lavenham Blue pride ourselves on our hospitality and look forward to seeing you soon. 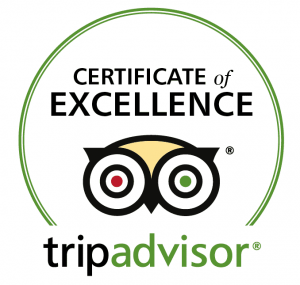 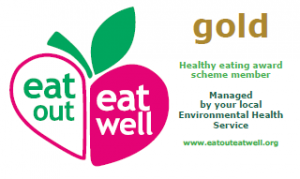 We are happy to take bookings.